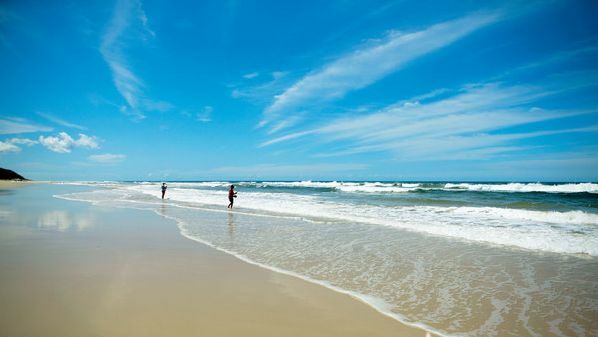 Fraser Island spans 124 kilometres and covers an area of 163,000 hectares and has developed over a period of 800,000 thousand years, and it's still being perfected. It may be impossible to explore every inch of Fraser Island beauty, yet just a taste can leave you feeling charmed and captivated. Fraser Island is charmed because of its unique environment; and captivated by its rich Aboriginal heritage and colourful European history. 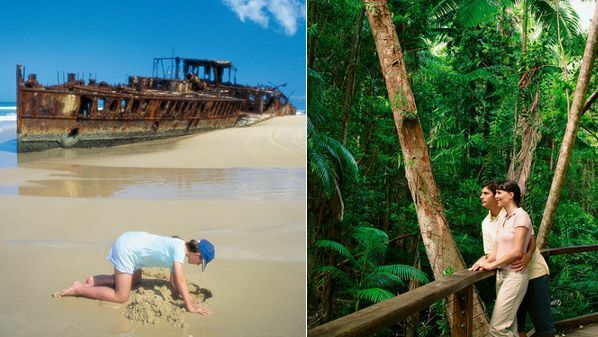 It is this combination that have made Fraser Island one of the most rare and mysterious features of the Queensland coastline. 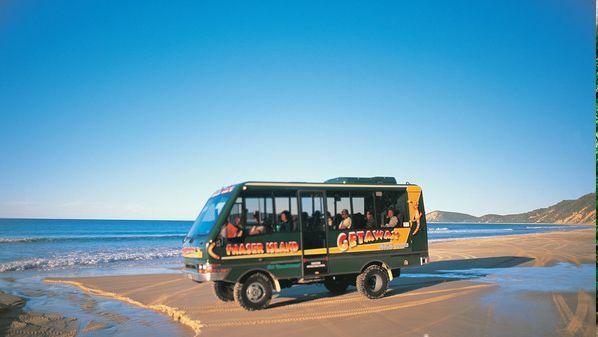 Listed as a World Heritage site in 1992, Fraser Island joins the ranks of the Great Barrier Reef, Uluru and Kakadu National Parks as a unique and exceptional environment. As part of Queensland’s natural and cultural heritage, Fraser Island is protected for all to appreciate, enjoy and respect. Fraser Island is home to more than 230 species of birds - one of the largest and most varied in Australia intriguing many a bird watcher. There are 25 species of mammal present on the island. 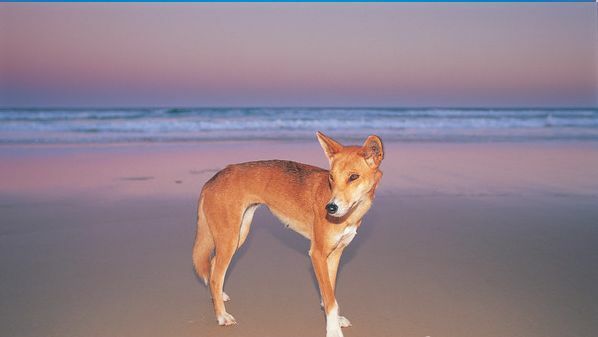 Isolation has ensured that Fraser's dingoes are the purest breed in eastern Australia and consequently no domestic dogs are permitted on the island. 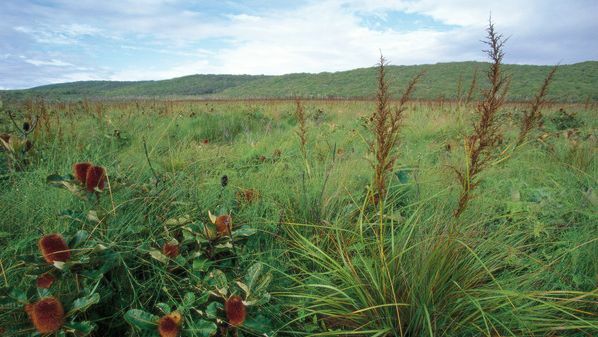 There are over 40 lakes on Fraser Island, each with its own appeal. The annual migration of humpback whales from Antarctica to the warm waters off Queensland brings many of the magnificent whales into the sheltered waters of Platypus bay, on the western side of Fraser Island with whale watching a major activity during that time.